Xeryon offers various piezo driven rotation stages. The error motion of our rotation stages is exceptionally small in the radial, axial and tilt direction, because of our patented bearing technology. 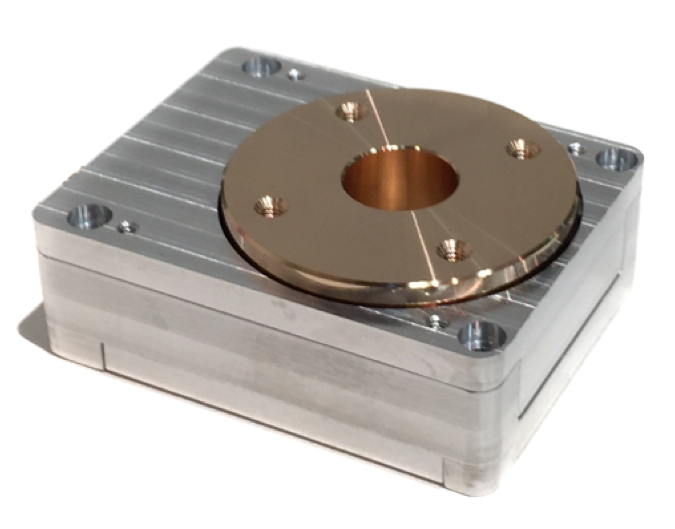 This makes our stages the most precise piezoelectric rotation stage on the market. The rotation angle is unlimited and can be controlled via the integrated optical encoder. This ensures a high-accurate closed loop resolution and repeatability. You can choose between a stick-slip driven rotation stage (XRT-A) and an ultrasonic driven rotation stage (XRT-U 30 or XRT-U 40). All our rotation stages can be customized to your needs and ordered for use in vacuum applications and/or made from non-magnetic materials. Compact high speed piezo rotation stage with small error motions. 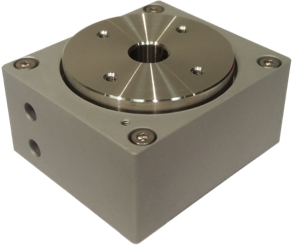 Aperture: 10 mm or 1/2"
Precise piezo rotation stage with the smallest error motion on the market. 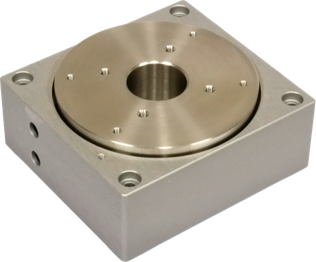 Learn more about the terminology and various tests performed in order to specify the axis-of-rotation error motion of our piezo rotary stages on our technology page.